I have to be honest, had she not married Sungmin of Super Junior, I would have never have heard of Kim Sa Eun! She’s been getting a seriously bad rep amongst netizens just for marrying him. It’s a shame because she seems like a pretty cool girl. I caught her appearance on insite TV where she was talking about her Sweetem’s. 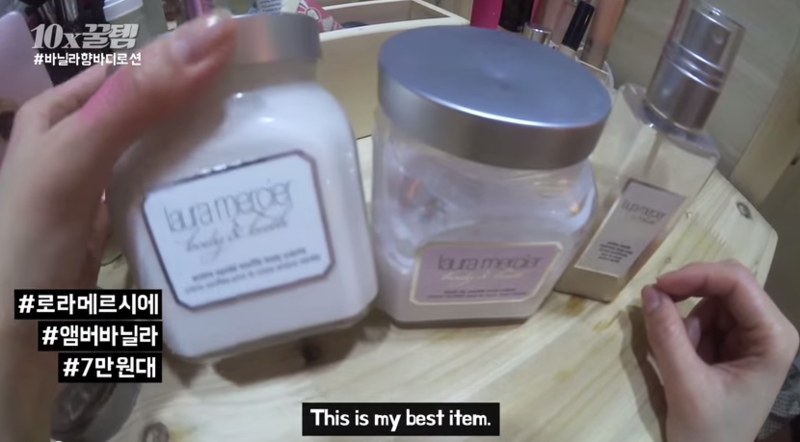 I’m guessing these are things she likes to use! First up is Laura Mercier’s Amber Vanilla body lotion! She says it smells like caramel and it’s her signature scent. I am also a fragrance girl. 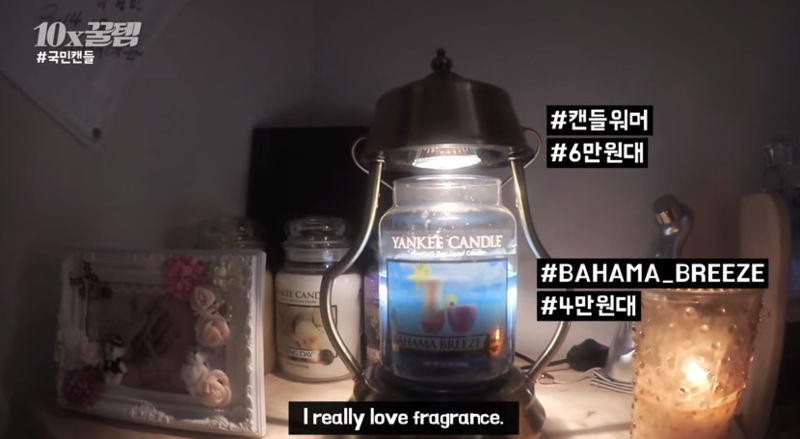 This lamp she has for her Yankee Candle looks so cool! What is it? She also says that she loves ‘road shop’ products! I’m guessing this means high street stores. I was really keen to hear about her skincare routine because as far as I can see, her skin looks flawless! She has a simple skincare routine which has two steps. 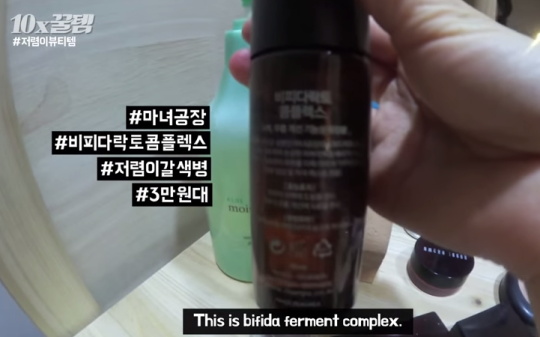 Step one is Etude House Moistfull Moisturizing Gel. 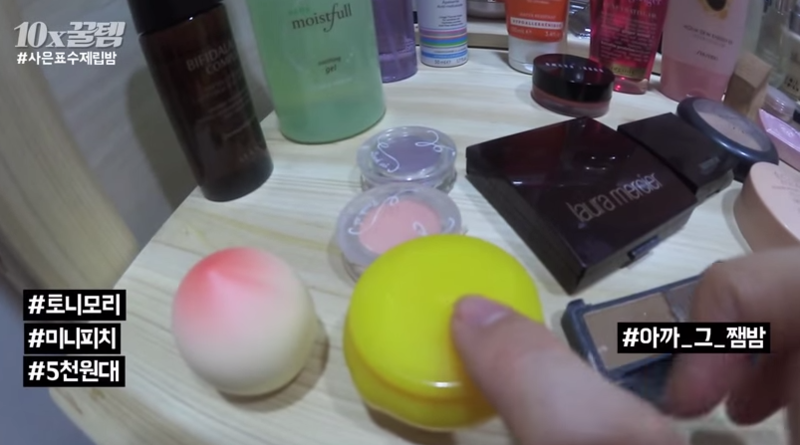 Her blusher is from The Face Shop! And she likes using KATE eyeliner. She also name checks a ton of other stuff which you can check from her video below!! !